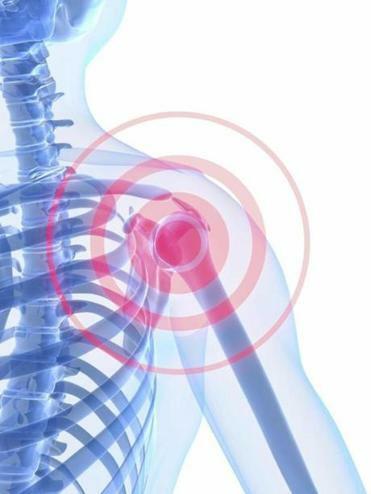 New alternative to surgery for shoulder pain? AN ALTERNATIVE TO SURGERY FOR SHOULDER PAIN? One of the most common causes of shoulder pain — rotator cuff tendinitis — may soon be treatable with an alternative to surgery and over-the-counter painkillers: shock wave therapy. Tufts Medical Center researchers reviewed 28 clinical trials evaluating the efficacy of the therapy, which can be performed in a doctor’s office, and found that it was effective for a specific form of the condition where calcifications were present on an imaging scan of the tendons. The researchers also found that high-energy shock therapy worked better than the low-energy method, according to the results published Monday in the Annals of Internal Medicine. But don’t look for it in the doctor’s office just yet: It’s not approved by the US Food and Drug Administration for this purpose, though it’s currently used to treat other inflammatory conditions such as tennis elbow and foot pain due to plantar fasciitis. Also, researchers still don’t know for certain whether shock waves lead to permanent — possibly negative — changes in tendons, nor do they know how long the effects of the therapy last.